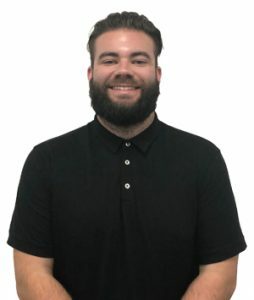 Jesse has graduated from a Master of Physiotherapy in 2014 from Flinders University in Adelaide and a Bachelor of Exercise and Sport Science in 2011 from Ballarat University. He has two years of experience working with us at our Casey ARC clinic until the end of 2016, where he then moved overseas. During 2017 and 2018 he spent time in the U.K. working for private Physiotherapy & Sports Injury Clinics and publicly with the National Health Service, both in South London. Previously he has gained further experience studying Myotherapy at the Southern School for Natural Therapies and providing physiotherapy for Sporting teams in the local area. His interests include rehabilitation following shoulder and knee injuries, strength and conditioning for the recovering athlete, running analysis and screening for injury prevention at all levels.